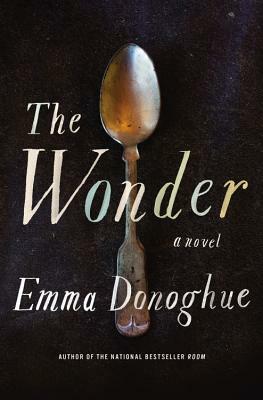 Loved Emma Donoghue's new book, The Wonder. Takes place in historical Ireland - a young girl is making everyone believe that through God's grace, she can survive without food. A nurse, trained under Florence Nightingale herself, is employed (along with a nun) to take up at two week watch to prove that this girl is not getting fed by a secret means. Really interesting - couldn't put it down.